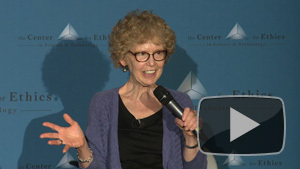 Ethicist says cancer changed her views about ethics. 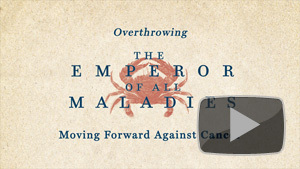 A new therapy using the patient's own T lymphocytes. 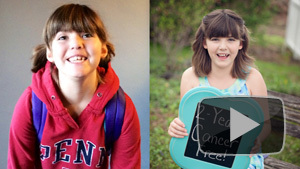 Pushing through the discomfort of talking about cancer. 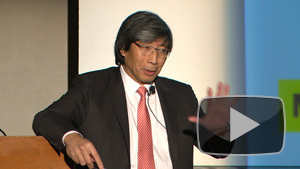 Surgeon on new ways to diagnose and treat cancer. 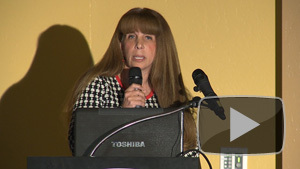 Dr. Razelle Kurzrock on personalized cancer treatments. 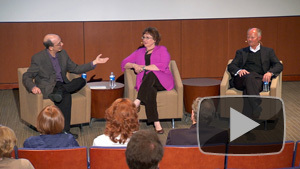 Author on value of collaborating to cure cancer. 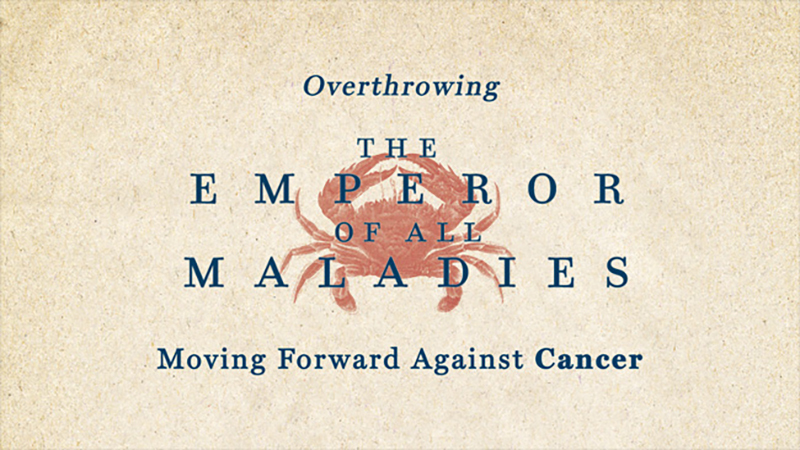 The "Exploring Ethics" public lecture series of 2014 focuses on cancer, as seen through the lens of Siddhartha Mukherjee's Pulitzer Prize-winning book, "The Emperor of All Maladies." This series is presented by the Center for Ethics in Science and Technology, a consortium of institutions and organizations that convenes scientists and the public to explore how science can best serve society.